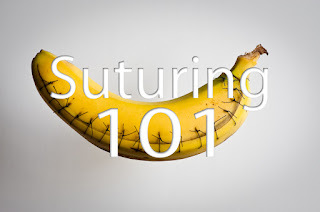 Suturing, one of the fundamental skills of a medical practitioner has been around since the time of the Ancient Egyptians. 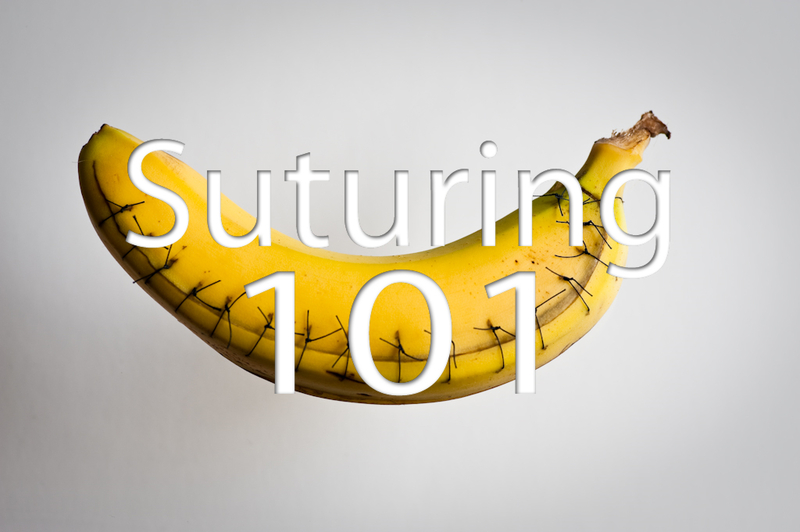 Originally used by the Egyptians for burial preparations, the art of suturing has gone through several renditions throughout the course of history. Yet it still remains one of the chief ways of allowing us to manipulate the body to help others and achieve wound closure. I’ve provided a collection of resources so that people can select those items which are most beneficial to their learning style. Look out for resources as they are added under the sections below. The presentation below is an overview of the material covered throughout this series. History and examination are the building blocks of wound assessment, and ultimate influence what you end up doing. Some important steps are highlighted below. This is by no means a complete list of questions you should ask when a patient presents with an injury. The normal components of a standard medical history (e.g. allergies) are also an important component of your treatment strategy. There are lots of different resources out there to help further refine your skills.